3rd annual Backpacks-4-Autism and Back-2-School Bash!! Our goal is to provide 117 backpacks filled with school supplies! But wait there is more!! This year we will include our NEW Sensory Bag for each recipient!!! For the 2nd year, we will host our Back-2-School Bash. Mini-resource fair and I information sessions to help you and your family prepare to go back to school. We're proud to partner with Oak Hill Academy PTA to host this year's Back 2 School Bash! 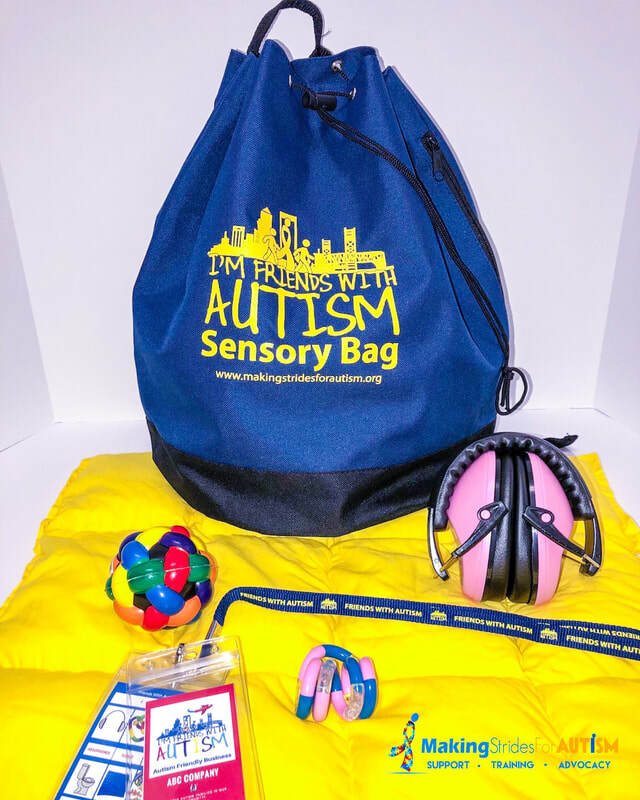 is your company interested in sponsoring sensory bags? For tax receipts and questions please email info@makingstridesforautism.org. 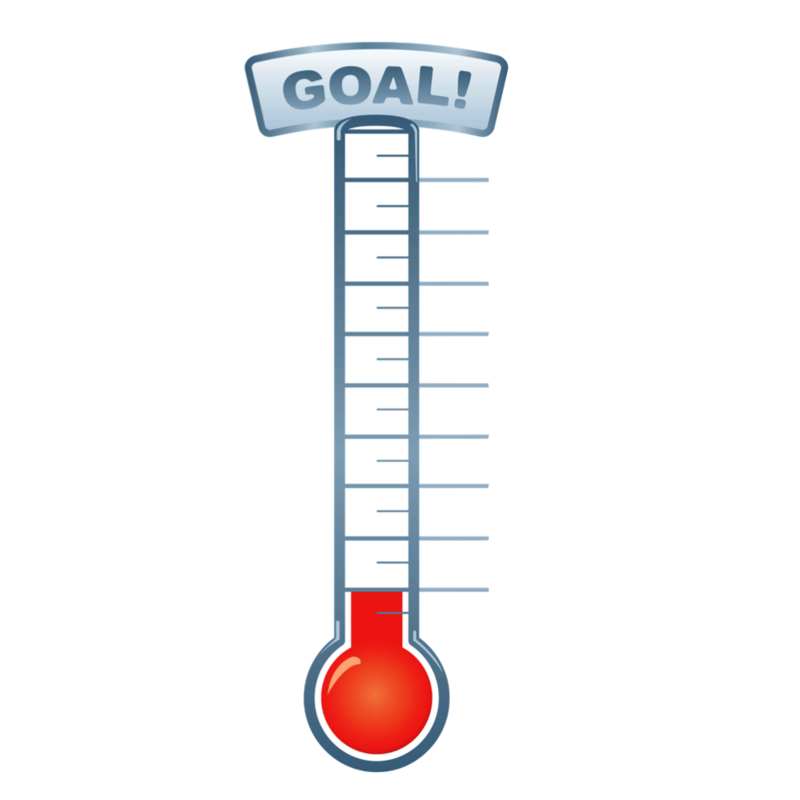 Interested in volunteering for the Packing Party on August 2nd or Distribution Day on August 4th at Oak Hill Academy (Duval County Public Schools)? Visit United Way's Get Connected volunteer website to sign up at https://uwnefl.galaxydigital.com/need.